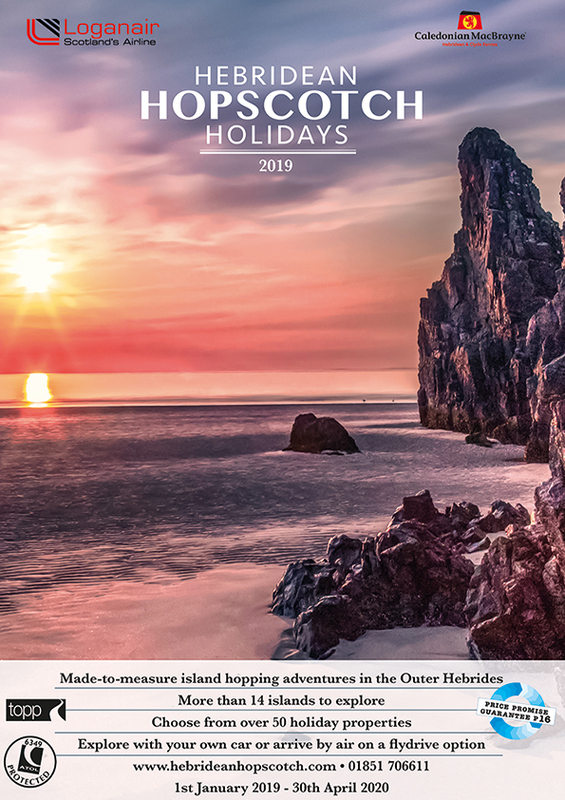 Our Outer Hebrides holidays packages can be tailored precisely to your wishes, so your island hopping through the Western Isles will be just what you want. We’ll book the kind of hotels, guest houses, bed and breakfast or inn accommodations that you tell us you like. 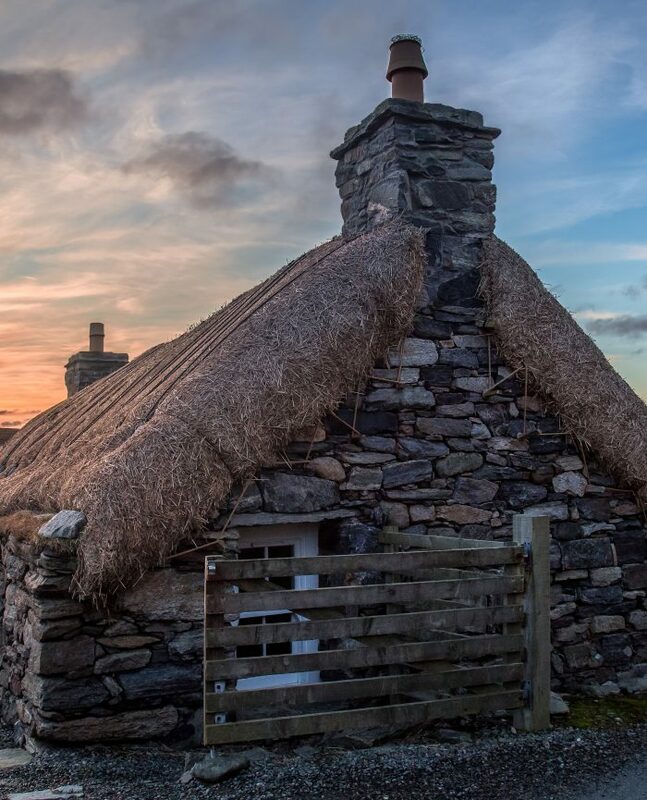 The holiday booking is arranged for you by expert advisors who actually live locally – we know from first hand experience what’s here in the Western Isles. We even include your Calmac ferries between these idyllic Western Isles of Scotland – so you’re free to enjoy your Outer Hebrides holidays without the stress of organising any of the time-consuming details. Bring your own car on Calmac Ferries to enjoy Scottish island hopping. Or fly direct with Loganair to your Outer Hebrides holidays in the Western Isles from one of several airports in Scotland. Then you can experience our Scottish islands with a holiday hire car rental included. Or bring a bike, rent one of ours, take the bus – as the local experts in Outer Hebrides holidays, we’re here to help make your holiday go perfectly. 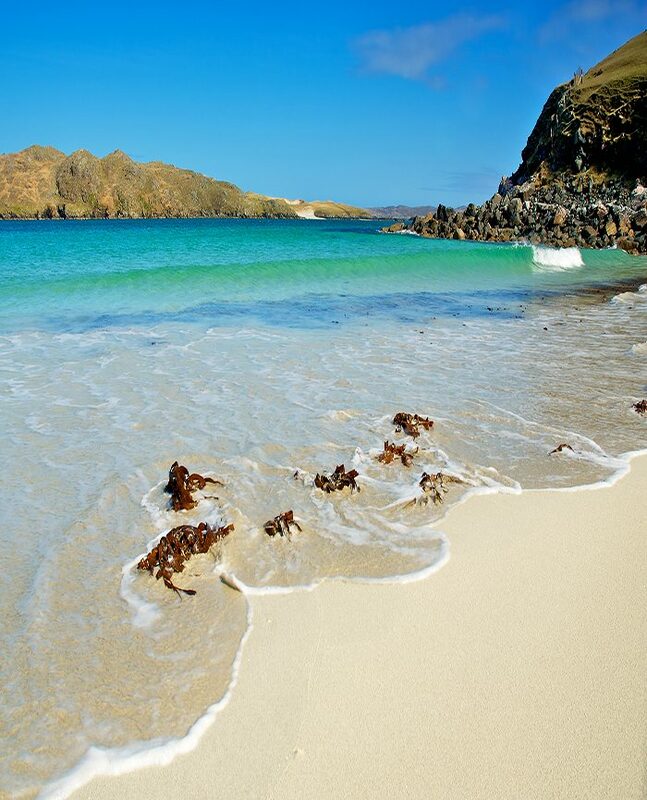 Want to know more about Outer Hebrides holidays? After you’ve had a look through the website and maybe the online brochure, give us call on 01851 706611 and have a chat about your holiday plans. There’s no obligation to book and we won’t put you under pressure to buy. Order your 2019 brochure now! Click to Order or Download!